Making her panto debut in a starring role will be Haley-Jo Murphy as Cinderella and Myles Breen and Richard Lynch as the hilarious (and hideous!) 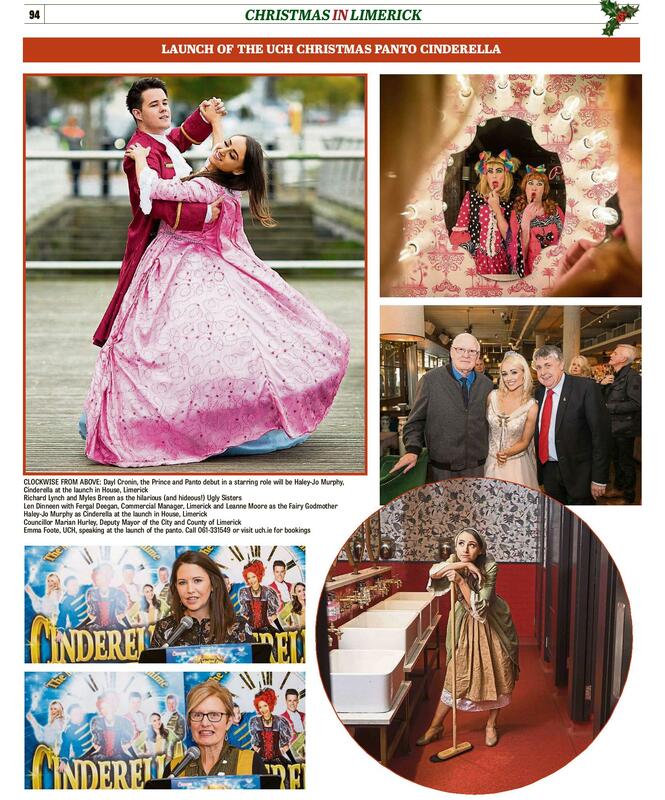 Ugly Sisters at the SPAR Panto Cinderella launch in House, Limerick. 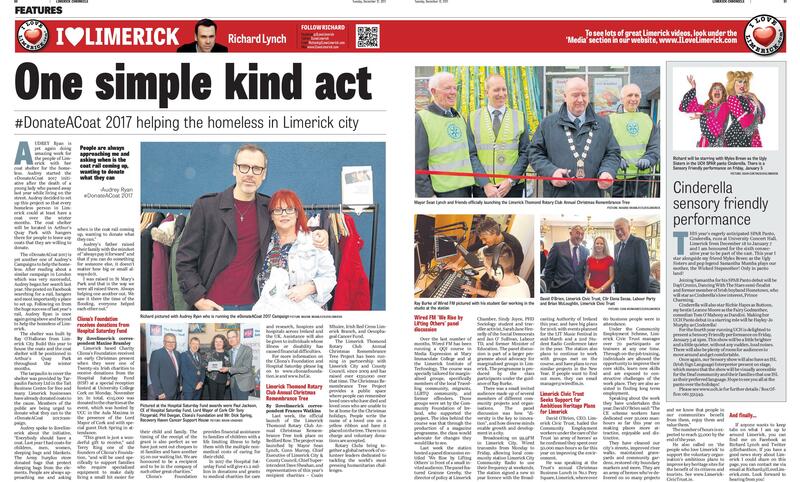 Picture Sean Curtin True Media. 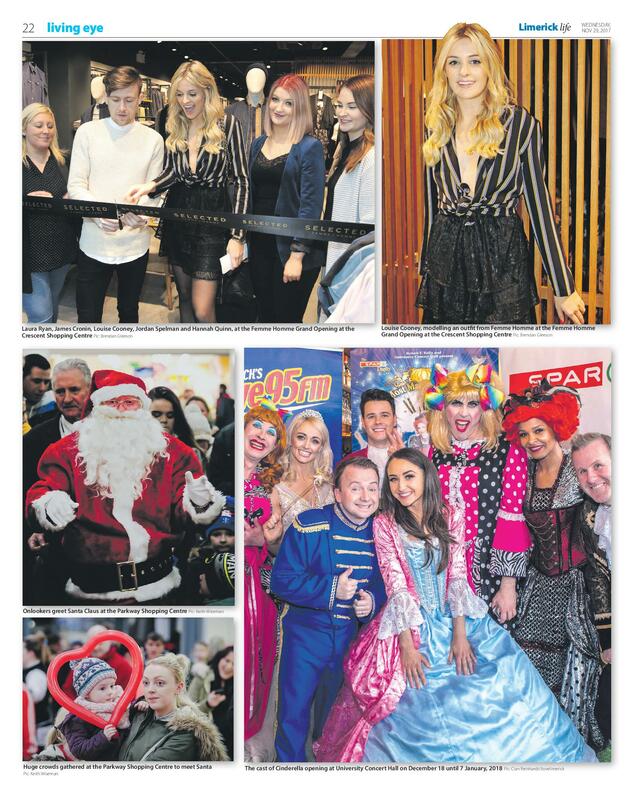 The star-studded cast of the SPAR Panto, Cinderella, were out in force on Tuesday October 31st to launch this year’s show which runs at University Concert Hall, Limerick from December 18th. The fairytale cast, in full costume, looked very much at home in the beautiful garden room surrounds of House, Limerick. 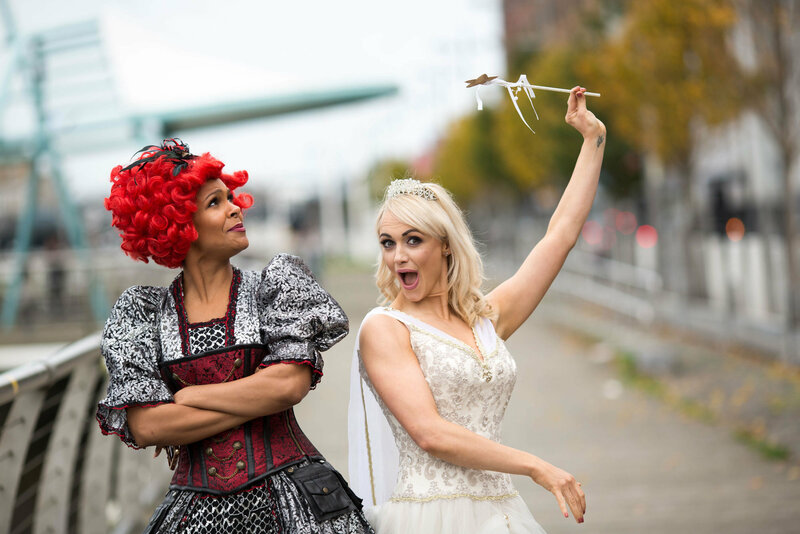 Samantha Mumba, Cinderella’s evil Stepmother and Leanne Moore as the Fairy Godmother at the launch in House, Limerick. Picture Sean Curtin True Media. 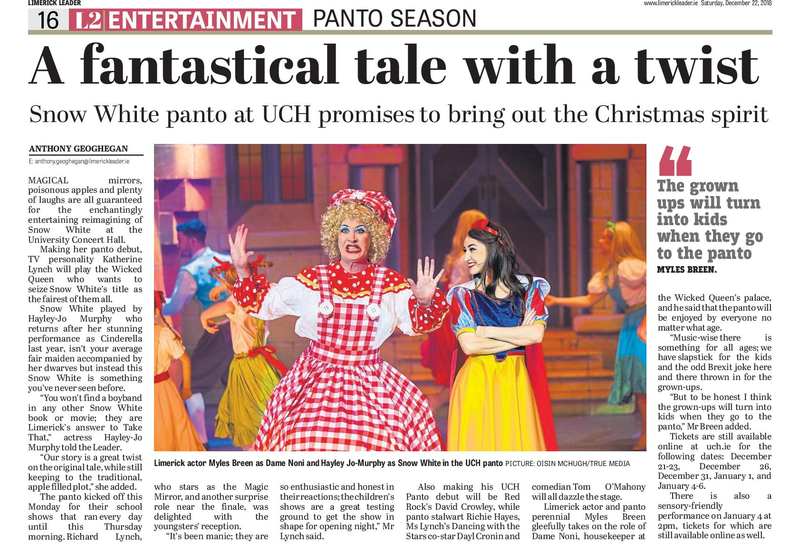 A recent viewer-favourite on Celebrity Masterchef, Samantha is now preparing to be “booed” off the stage as she takes on the role of Cinderella’s evil Stepmother in this year’s University Concert Hall panto! 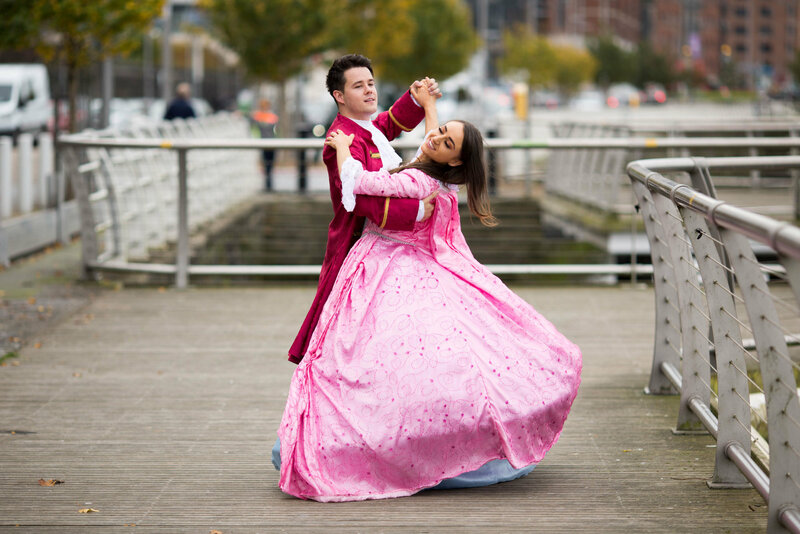 Dayl Cronin, the Prince and Panto debut in a starring role will be Haley-Jo Murphy, Cinderella at the launch in House, Limerick. Picture Sean Curtin True Media. Magic, romance, a feisty heroine, a handsome prince, dubious sisters that could do with a beauty blogger boot camp, chart hits and hilarity will all combine inCinderella to produce the most wondrous panto ever seen! 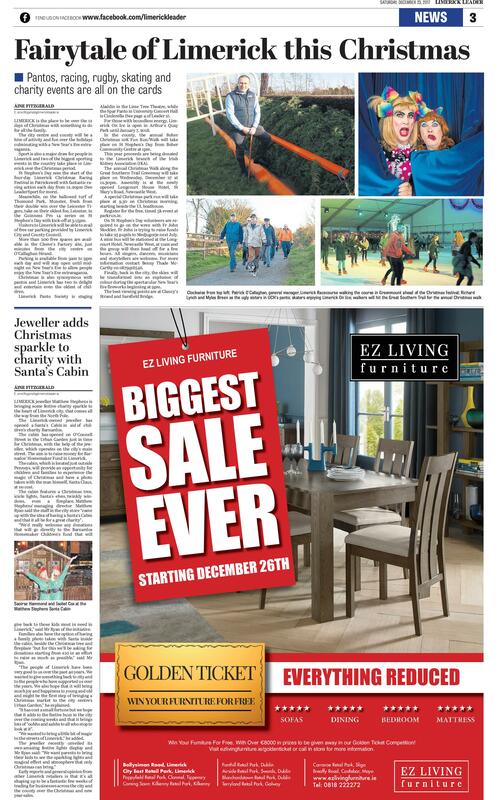 “I was like a little kid again”, “I won’t be forgetting this show for a long, long time”, “Brilliant fun for all”. The SPAR Panto Cinderella will be running at University Concert Hall, Limerick from 18th December 2017 – 7th January 2018. Tickets from €18.50 with Matinee & Evening Shows. Box Office: 061 331549.